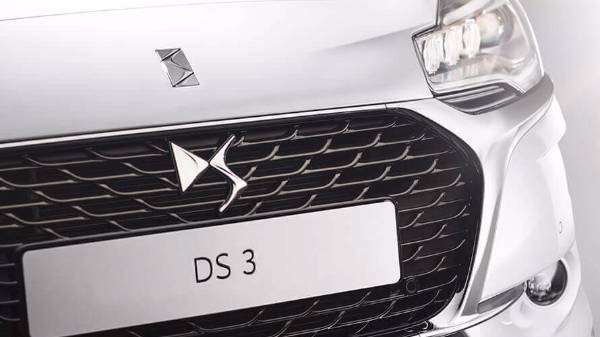 The DS3 is a supermini which has soared to success due to its distinctive design and high performance. A strong selling point of the DS3 is that it can be made unique using the personalisation colours for the body, roof and wing mirrors. You may choose from 44 exterior and roof colours, and when you’ve finally decided the exteriors look you have twelve upholstery options including leather and cloth to decide upon. 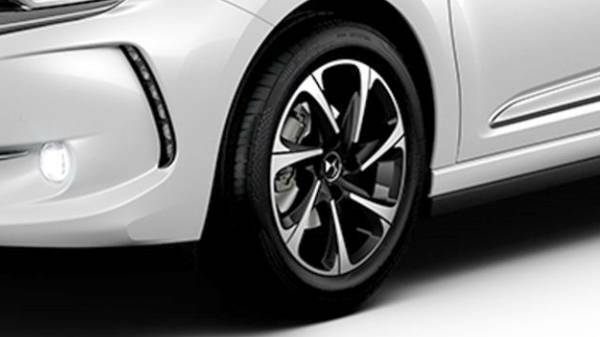 But it doesn’t stop there, you can also choose which alloys you would like on your bespoke DS3. The DS3 is a winning blend of design and engineering with a unique character. It is famous for its floating roof design and shark fin-shaped side pillars mixed with stunning lighting design. The modern magnificence of this car is iconic with its sculpted shape and streamline bodywork. 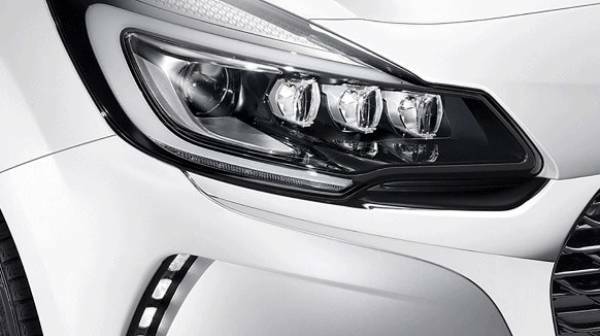 At the front of the car, you first notice the distinctive grille and LED light sporting the LED vision light technology. This beauty is also taken to the back with 3D effect rear lights showing attention to detail all around. This car is perfect for the city, striking in appearance and agile for manoeuvring. With its tight turning circle, it is designed for the busy lifestyle. There are also many ways you can make a DS3 your own with personalisation and accessory packs. These packs allow you to further design your own stunning, striking and individual car that suits your personality and make you stand out on the street. The interior design of the DS3 is just as modern as the exterior and is surprisingly spacious. 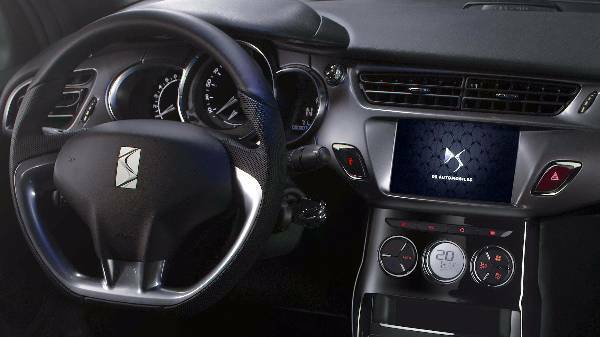 The high gloss dashboard provides a sleek look, connecting you to the DS Connect Box providing all your media needs. You will find this supermini packed full of features such as cruise control, speed limiter, digital air conditioning and bluetooth connectivity, all at your fingertips. The elegant styling carries on throughout the whole car right through to the rear. You will find a 285 litre boot space, with an innovative boot lid which uses special hinges to pivot to almost vertical. To gain further room in the back you have a 60:40 rear seat split, so you can maximise your luggage space. With the DS3, technology is beautifully displayed and a breeze to use. 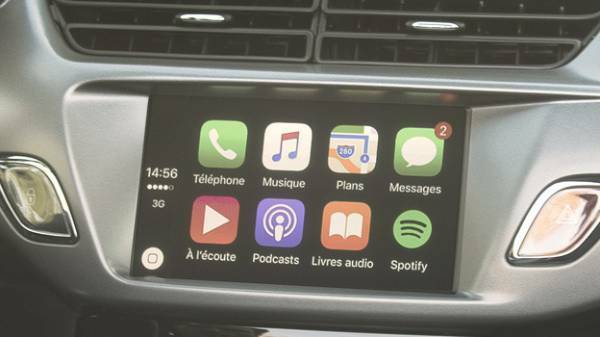 With the centrally-mounted 7” touchscreen, you have easy access to functions such as satellite navigation, the audio system and smart phone connectivity. 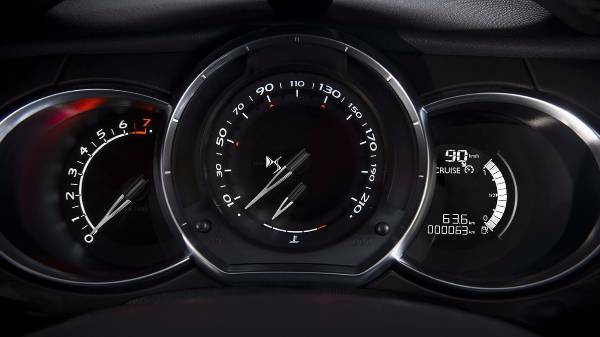 Controls are also mounted on the steering wheel making the technology truly at your fingertips. These features are available to enhance your driving experience while keeping you safe behind the wheel. 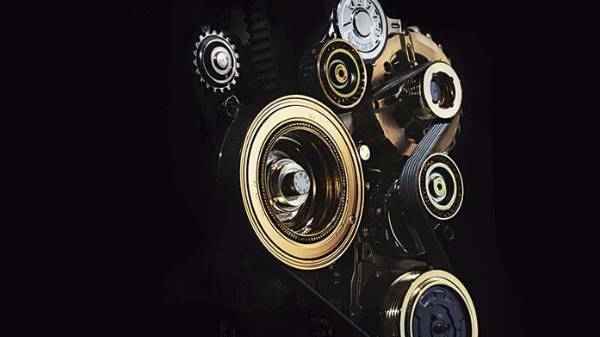 There is a choice of engines available, as well as a choice of manual or automatic transmission. You will find a powerful, sporty yet efficient engine in petrol or turbo diesel, with several transmission choices including automatic. For more information about this quirky supermini, get in touch with one of our Howards DS Salons and our friendly team will gladly discuss its features with you. You may want to look at personal contract hire or leasing this car, our expert staff have all the information for you. We welcome you to visit our DS Salon Weston-super-Mare or DS Salon Taunton so you can test drive and get a feel for the DS3 supermini.